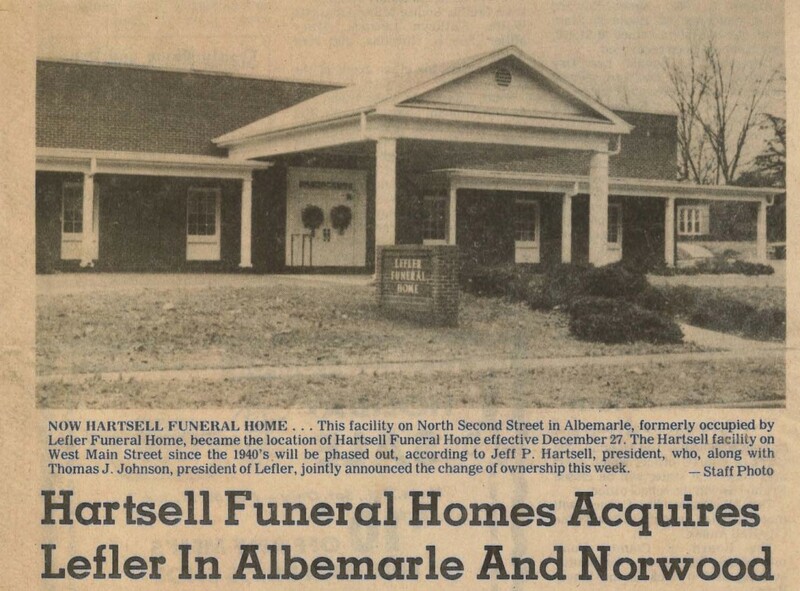 Before there were funeral homes in our community, Jacob Hartsell was a cabinet maker who also supplied caskets to families when a death occurred. 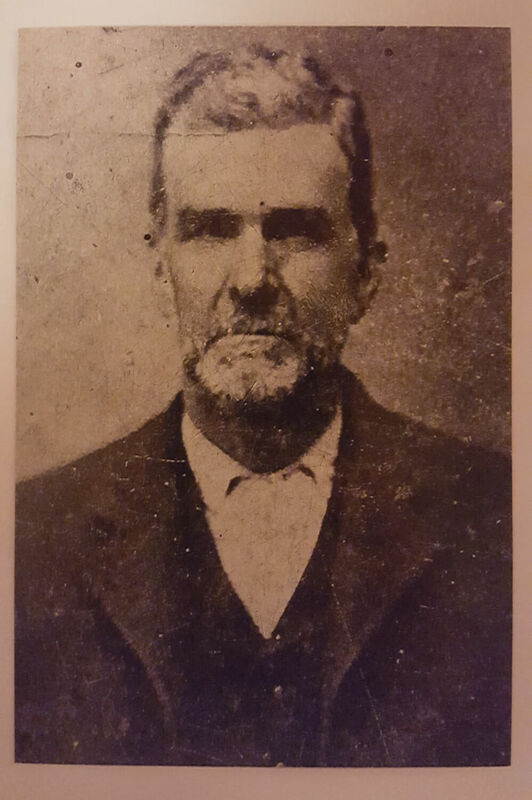 He lived in the Midland area in the late 1800's, and became the local undertaker. 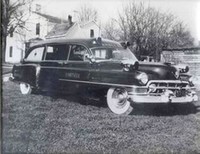 Part of the funeral business in the mid 1900's was the ambulance service we provided. 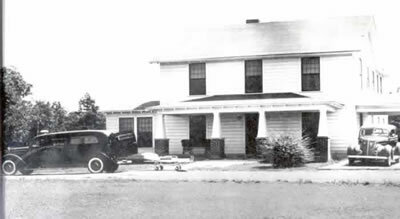 On call 24/7, someone was always ready to go in case an emergency arose. 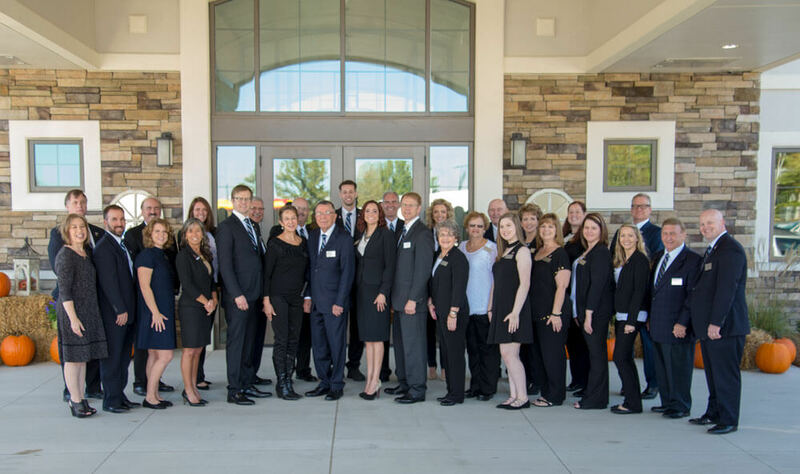 We provided an ambulance for the first race that was held at Charlotte Motor Speedway. 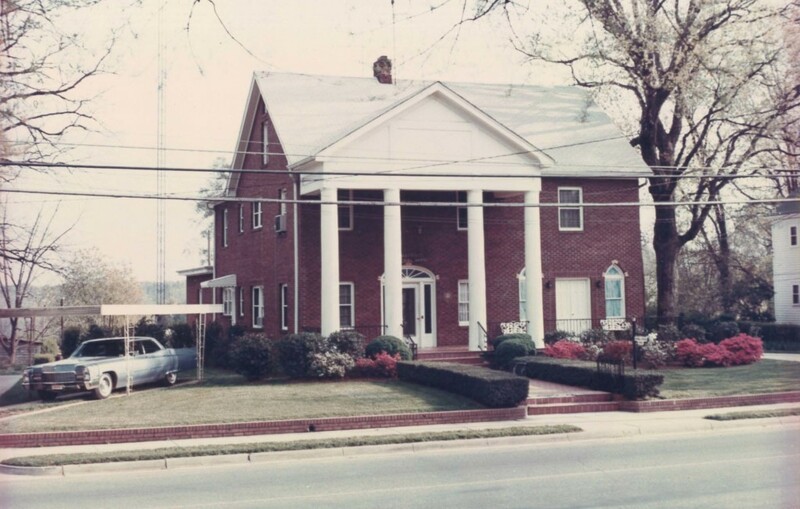 Jacob's son Phylas Hartsell opened our first funeral home in Midland, NC. 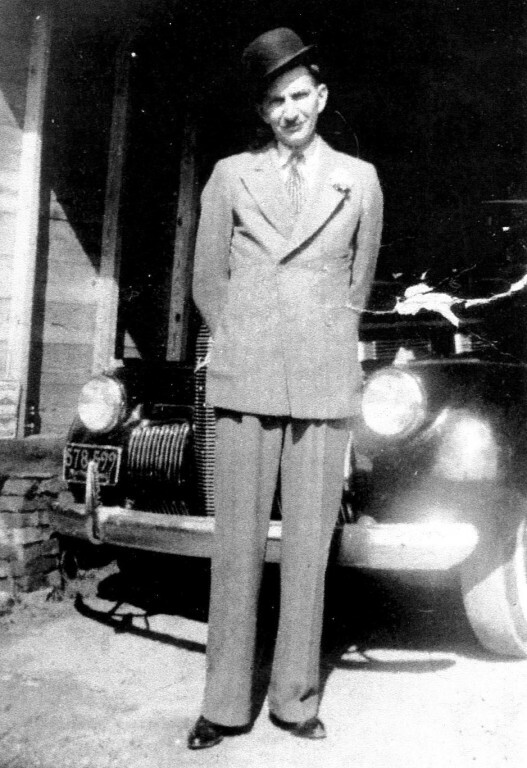 He lived and worked here, but the embalming and the visitations were usually conducted at a family home. 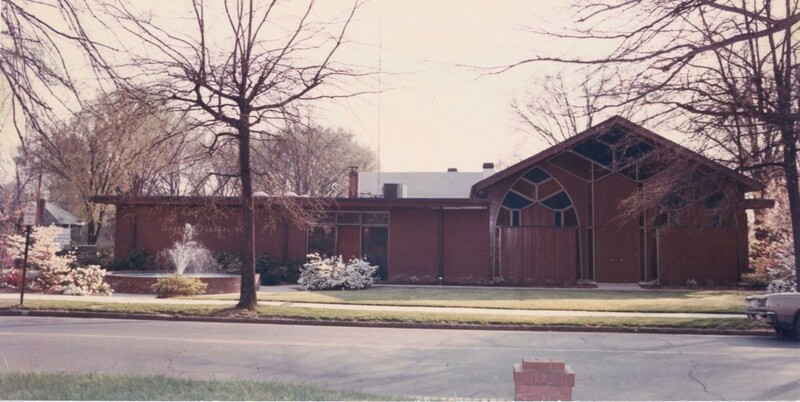 This location is still currently used today and has been renovated, expanding to better serve our families, but still retains its calming, peaceful setting.